Produced by AAPL, “Connected” is now available for download, offering perspective on this essential relationship. Physicians and patients ultimately are working toward the same goal: getting the best health care to those who need it. As with any relationship, though, differences in viewpoints can lead to friction and frustration. 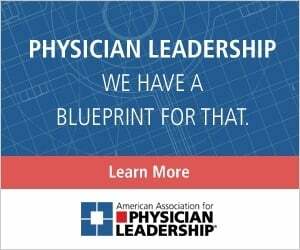 A new report from the American Association for Physician Leadership®, in collaboration with The Beryl Institute, explores the dynamics of the patient-physician relationship and looks at the role communication plays in optimizing the experience. How to bring your health care teams and organizations back to basics when communicating with patients. Insights on how collaboration is a partnership that requires honest dialogue. Tips for patients and physicians on how to improve the patient experience. 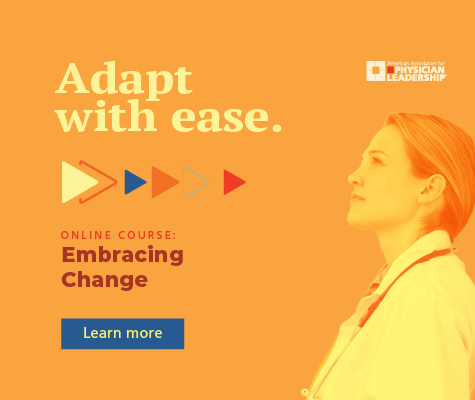 Patient and physician voices and perspectives from which to build your organization’s patient experience movement initiatives. It also offers thoughts and reflections on the barriers to optimal patient experience and provides recommendations for transforming the relationship through communication.